While much of the Western world (save for a small Canadian town) has yet to embrace crypto assets, Japan, the home of Mt. Gox and other household names in Bitcoin’s history, has seemingly embraced the innovation. One of the nation’s largest e-commerce companies, Rakuten, will be launching its own cryptocurrency exchange in the coming months, validating this asset class in the eyes of millions of Japanese. According to a press release from the Tokyo-headquartered Rakuten, valued at $13.5 billion as per MarketWatch, the trading platform, dubbed Rakuten Wallet, is tentatively scheduled for a June 2019 launch. The Asian internet company will be accepting applications for an account on the platform starting April 15th. Like many other crypto exchanges, opening accounts on Rakuten Wallet will be free of charge. Unlike many of its brethren, however, Rakuten claims that it will be launching a native smartphone application for its wallet offering, giving users the opportunity to trade “virtual currency anywhere.” On top of this feature, the firm has purportedly enlisted an automatic customer service system that “employs AI technology,” allowing Rakuten to mitigate a backlog of complaints, an issue that many Bitcoin startups faced in periods of high traffic. While it is unclear what digital assets Rakuten Wallet will support, the company has affirmed that it will be enlisting a cold storage system, which is likely music to the public’s ears, especially considering the recent hacks of Bithumb, DragonEx, potentially CoinBene, and Cryptopia in relatively rapid succession. It is likely that Rakuten’s sudden foray into the crypto space comes as a result of the Financial Service Agency’s (FSA) approval of the firm, as the entity was granted a virtual currency exchange license by the often-stringent regulator. 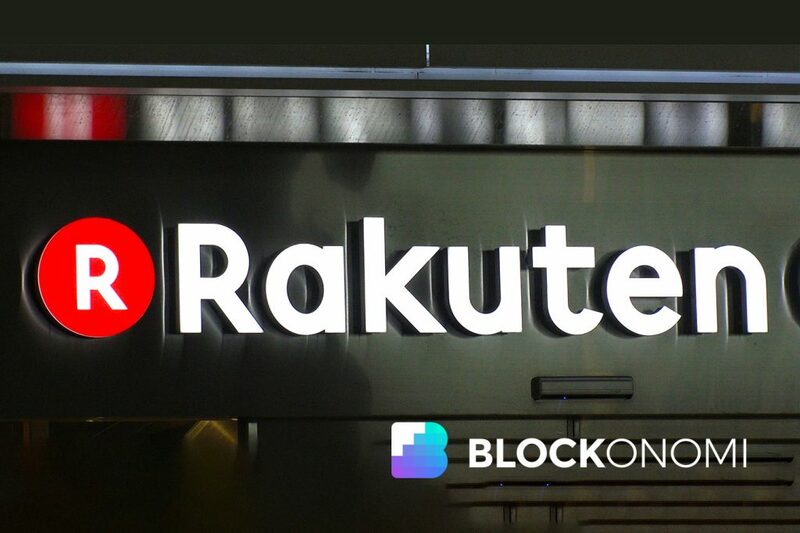 Rakuten’s decision to launch a cryptocurrency exchange only cement Japan’s seeming intent to build an economy predicated on digital mediums of exchange. While JR’s acceptance of cryptocurrencies is up in the air, Bic Camera overtly accepts Bitcoin — and has been since April of 2017. The electronics retailer, the largest in Japan, claims that payments through this medium make up 1% or less of its sales, but this move to show that it effectively endorses the technology has been welcomed across the globe. 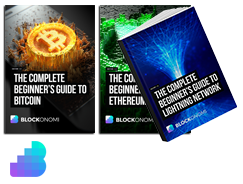 Outside of the blockchain currency realm, Mizuho has unveiled plans to launch its own digital asset. As reported by Blockonomi previously, this asset, the so-called “J-Coin,” will be launched just in time for Tokyo’s 2020 Olympics. The Yet-pegged token is described as a “digital currency platform,” but it will not make use of blockchain or decentralized ledgers to process and/or store transactional data. Regardless, some pundits, like venture capitalist Tim Draper claim that centralized digital currencies and Binance’s Changpeng Zhao, believe that these “Bitcoin knock offs” should catalyze public awareness of bonafide cryptocurrencies.